We sell assorted loose cut diamonds. We sell at very good prices. 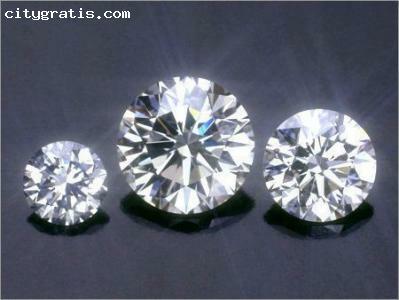 Contact us anytime you are looking for loose cut diamonds and we shall give you our price list.